At Safari Truck & SUV Accessories in Jacksonville, we are proud to be an authorized Line-X dealer and installer. 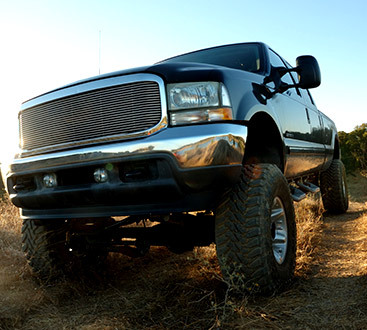 When your truck needs extra protection, Line-X is the absolute best option available on the market. A Line-X spray-in bedliner is extremely strong, looks great, and perfectly contours to your truck’s bed. Protect your truck from rust, scraped paint, dings and dents with a Line-X bedliner installed by the expert technicians at Safari Truck & SUV Accessories in Jacksonville. Call us today to learn more about Line-X or for a price quote! We are proud to be offer the best SUV and truck accessories in the area.